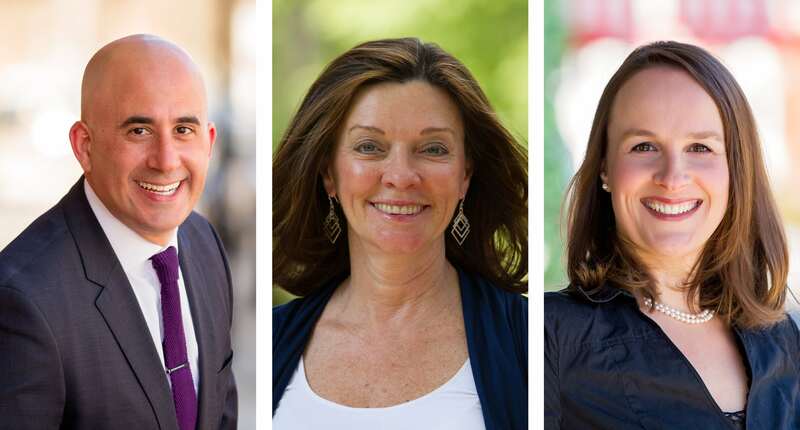 Zur Attias, Beverly Davis, and Nicole Magun of The Attias Group have been certified as Negotiation Experts (CNE) from the Real Estate Negotiation Institute (RENI). The CNE is earned by real estate professionals after successfully completing formal negotiation training over two days. Agents who receive this certification are among the top real estate negotiators in the country. With professional negotiation skills, agents are able to achieve their clients’ goals in the sale or purchase of their home. CNE agents have a higher skill level which enables them to 1) communicate more effectively to uncover desired information, 2) help clients understand their options, 3) work collaboratively with others, and 4) resolve deadlocks. Attias Group agents broaden their academic knowledge regularly in order to provide the best results for the firm’s clients.